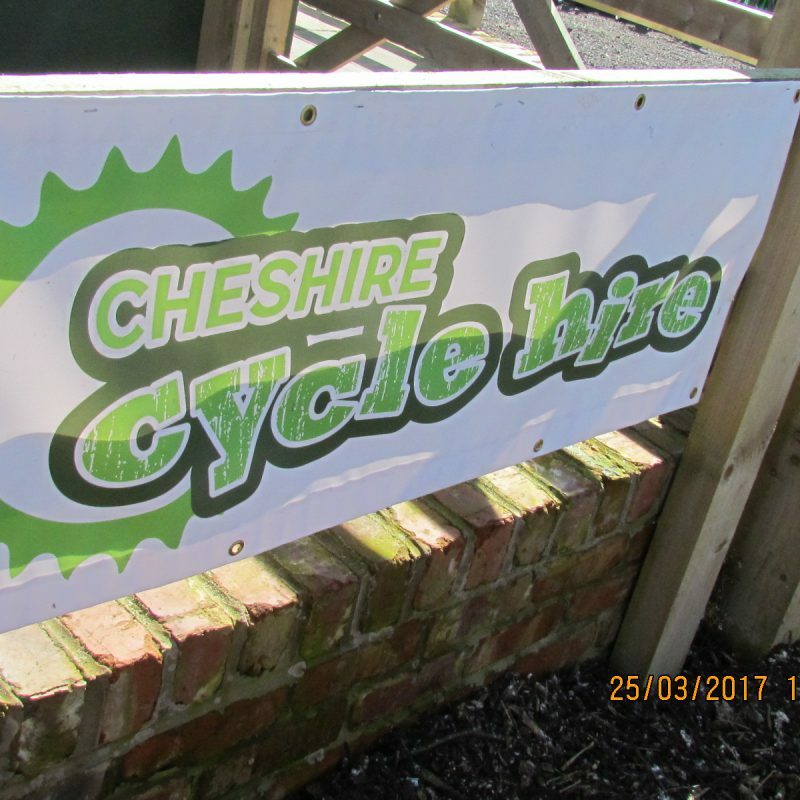 Here at Cheshire Cycle Hire we offer Hire solutions using our top-quality bikes so you can hire bikes from as little as 1.5 hours up to 6 hours per day. 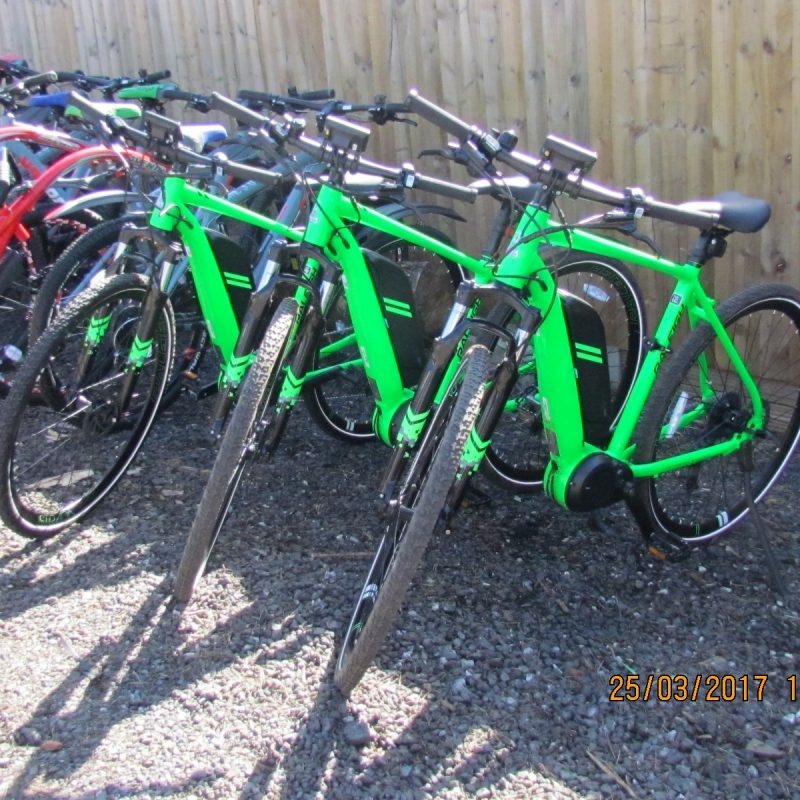 Our usual period is for 3 hours with an addition option to hire for 6 hours, alternatively we can organise bike hire from as little as 1.5 hours dependent upon your energy levels or budget. April – October: Mon-Sun 9am – 6pm. 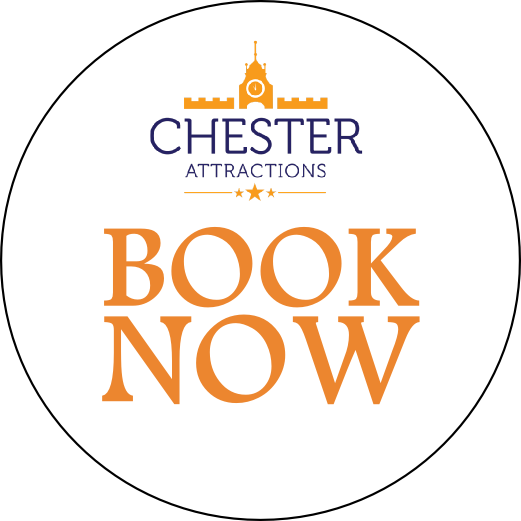 November – March: Mon-Sun 10am – 4pm. Blakemere Craft Centre, Chester Road, Sandiway, Cheshire, CW8 2EB. We can also offer you an upgrade package to Electric and give you the opportunity to try the latest technology in Electric Mountain Bikes. Great fund and a lot less effort when required. 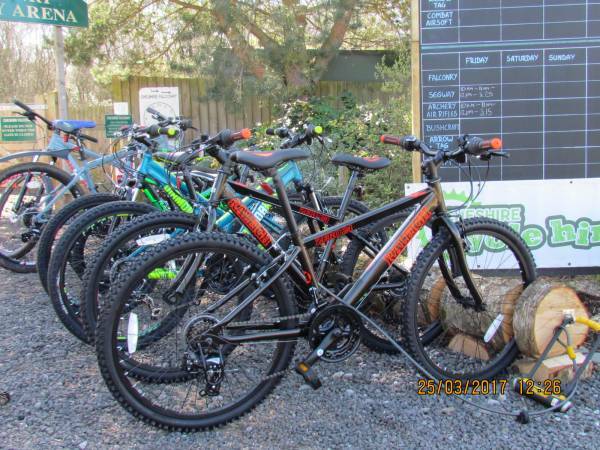 There is a minimum age of 14 for this option so perhaps hire the kid pedal bikes and you get to take it easy on an Electric Bike (they are bound to sleep well at night with this option). 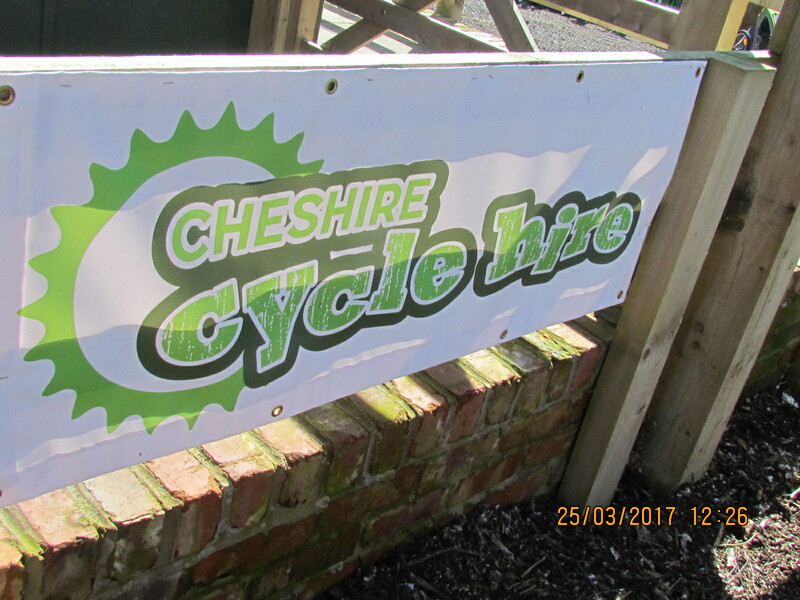 We have access to some of Cheshire’s most beautiful trails and countryside. 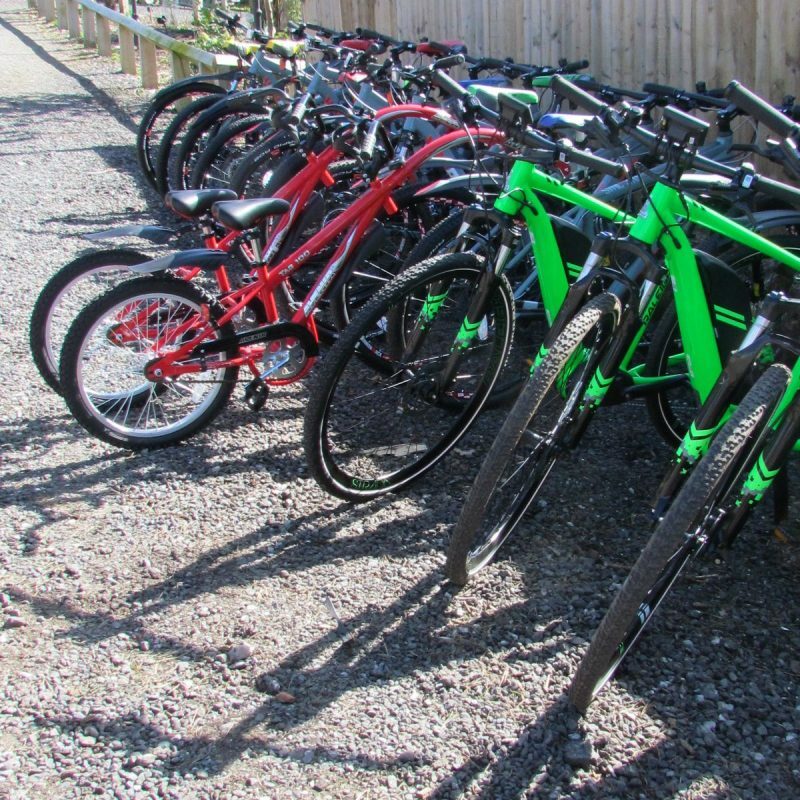 Once you have organised the hire and done the paperwork you will start off by travelling through our very own 15acres of woodland towards the Whitegate way. 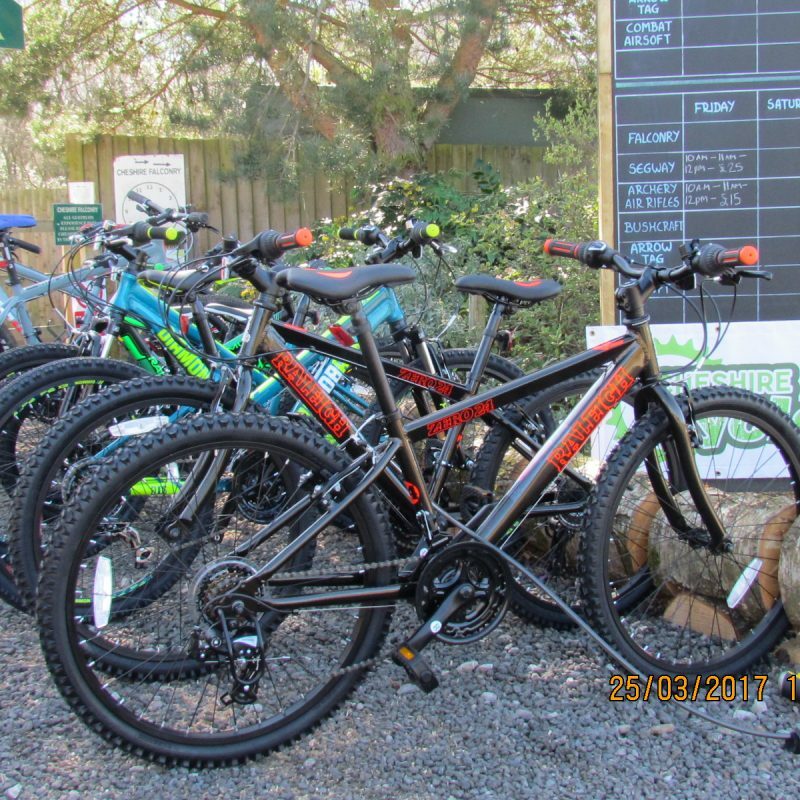 Once on the Whitegate way you can gain access onto the Delamere Loop with nice open trails and gain access in to the Delamere forest and its 100`s of acres of trails. 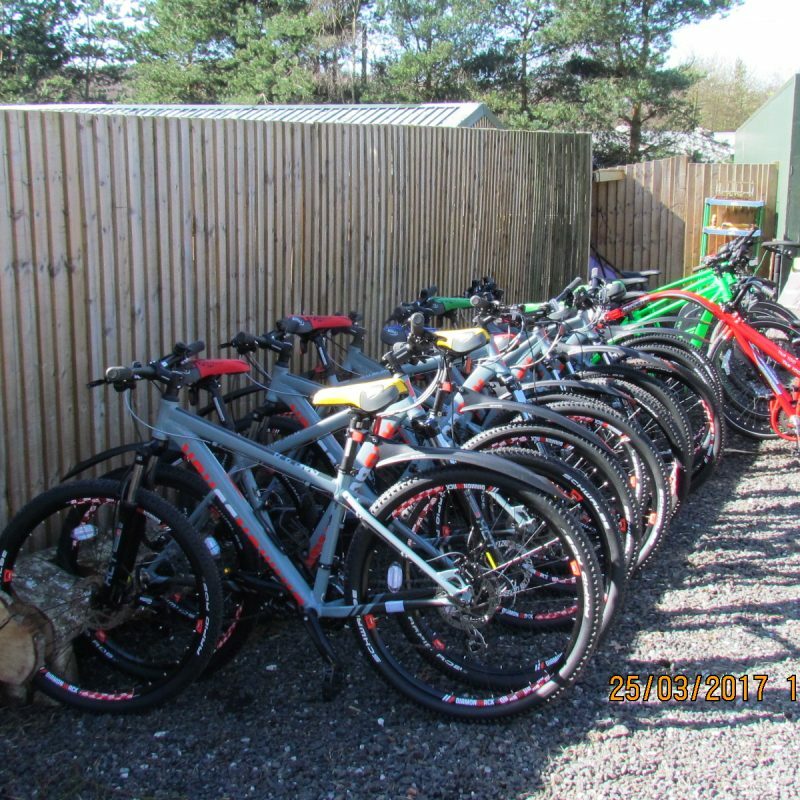 Alternatively, you can head in the opposite direction towards the old station house for an afternoon tea and onwards on a nice gentle trail along the Whitegate way travelling its 6-mile length of disused Railway line which used to transport Salt to Manchester and beyond. It is now a peaceful sanctuary for wildlife and a route for cyclist’s walkers and horses. The trail has a graded surface with a combination of shady woodland cuttings and sunny embankments, enjoy beautiful; views across the Cheshire plain. 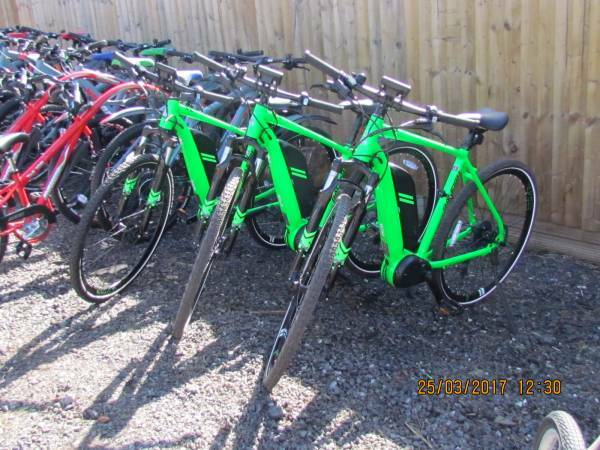 For those of you that want a more challenging ride you can link to the Weaver Parkway, which runs along the River Weaver, this has a moderate terrain with some steeper inclines, steps and gates linked via roads. This road is suitable for families but not Tag along bikes. We are also able to offer you solutions for your holidays. Thinking of Hiring a Canal Boat we can offer a delivery and pick up service. 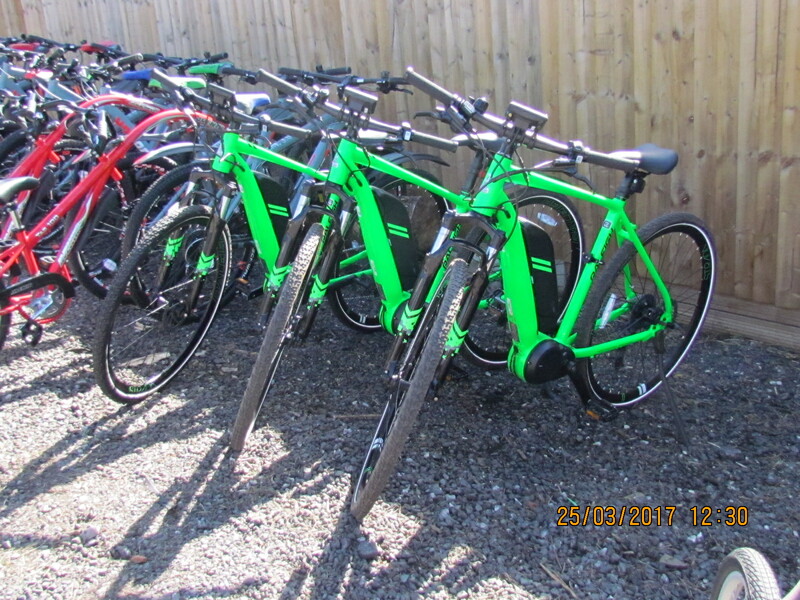 Thinking of hiring a Holiday Home for a week or two then give us a call and sort out bikes for your time away, again also including drop off and pick up service. 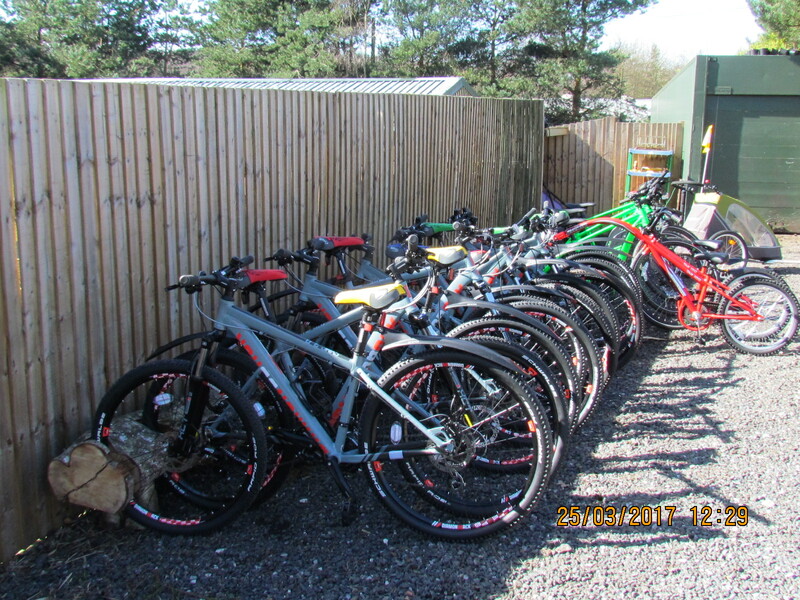 Helmets and locks are included in hire. 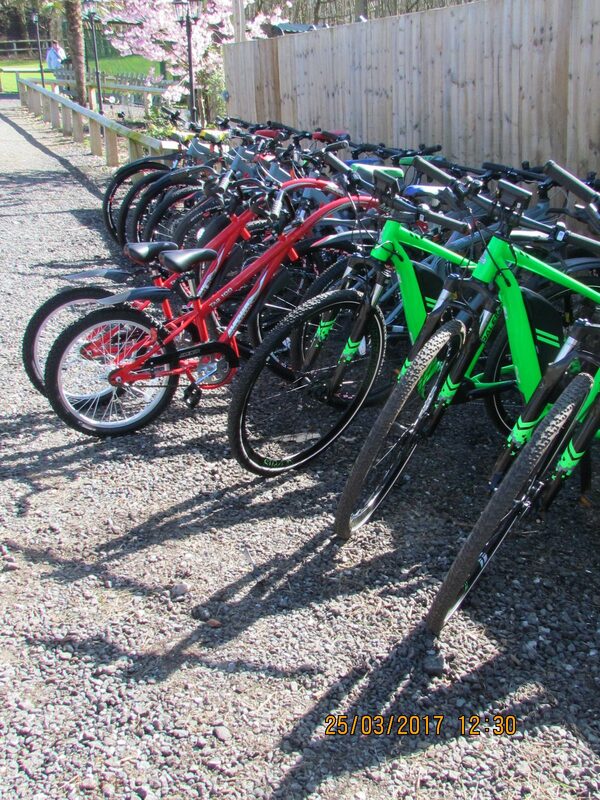 We have Disabled access to the shop, there is WIFI available free. Coffee Facilities. Seating, Picnic Areas. Toilets on site.